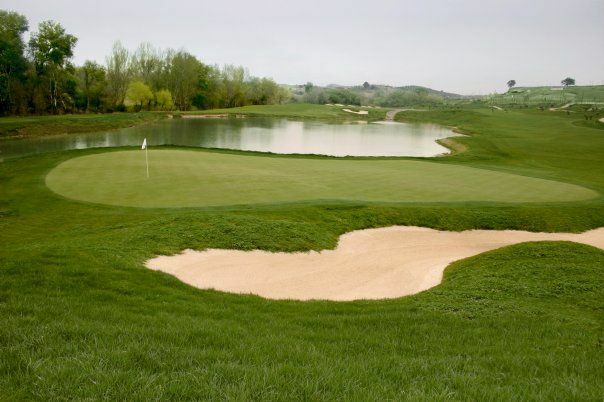 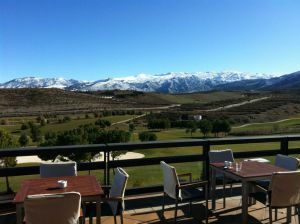 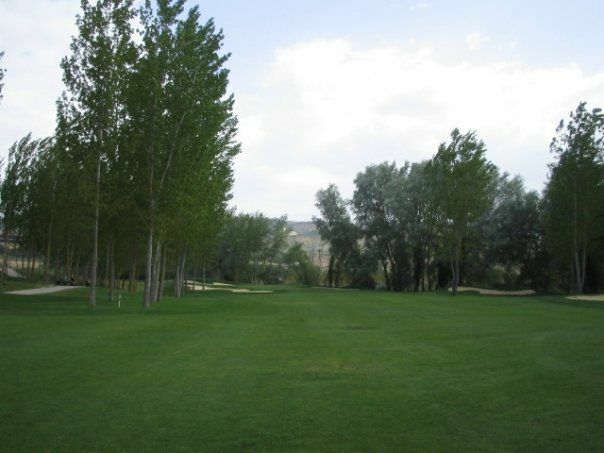 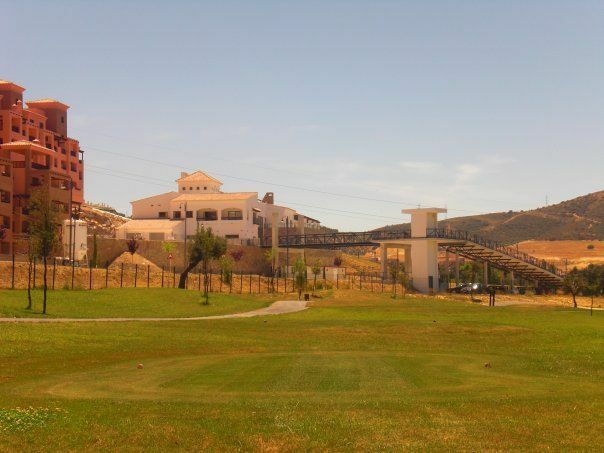 Medina Elvira is a new golf course, situated in the Granada region, just 10 minutes from Granada. 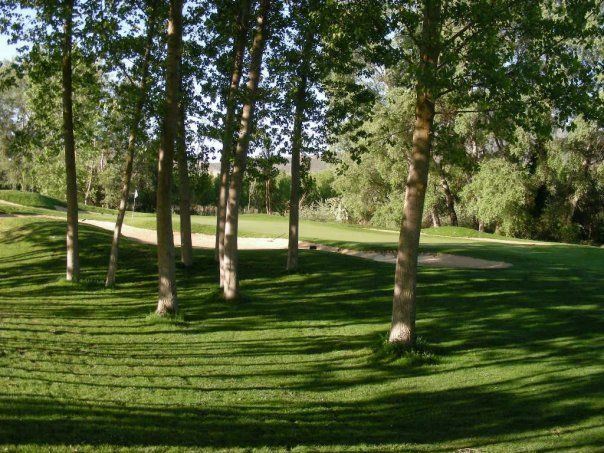 The golf course designed by Aymerich Golf Management, the 18 hole par 72 course respecting all aspects of the unspoiled environment, with challenging water hazards, long and short drives perfectly integrated between the river, 3 lakes and the pine tree groves. 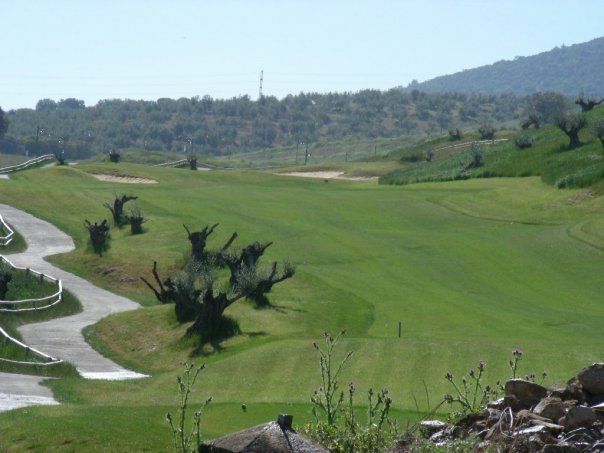 The course will be perfect for all players, with large fairways and manicured greens. 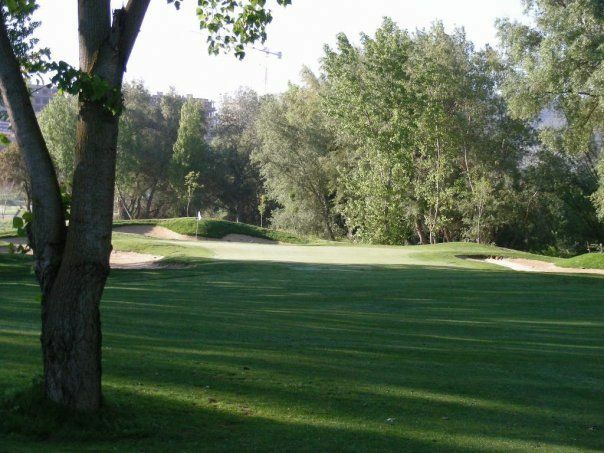 Medina Elviria Golf Course is not yet in our pool of Golf Courses for orders.